Holidays are such a great time of year, aren’t they? 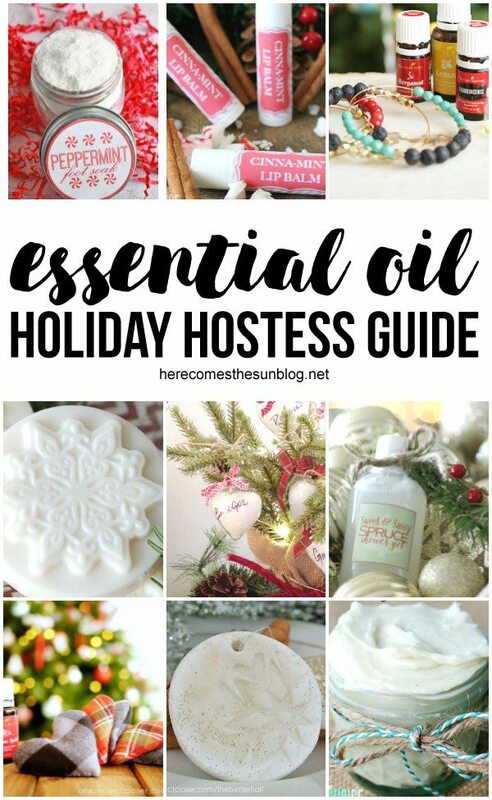 Now that it is November, we are officially into holiday season and I can’t think of a better way to start celebrating than getting together with good friends to bring you the ultimate Essential Oils Holiday Hostess Guide. 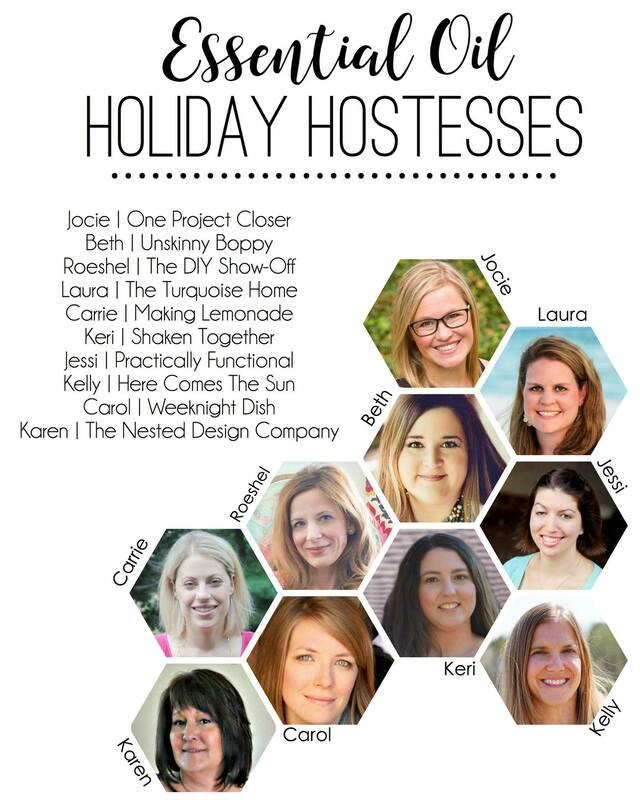 Here are the bloggers that I’ve teamed up with for this holiday guide. If you’ve ever hosted a holiday party, you know how much effort it takes to pull off a great one. First, there’s all the cleaning that you have to do, then you have to plan that food, decorations, music and anything else that will keep the festivities going. And then there is the clean up after all your guests leave. The biggests no-no of all when attending a holiday party? Showing up without something for the hostess. She (or he) deserves a little gift from you. A “thank you” for hosting such a fabulous soiree. Hostesses usually end up with lots of bottles of wine as gifts, amiright? Not that I don’t like wine… I will GLADLY take that bottle that you are offering. But today, I’ve got some different gift ideas for your holiday hostess. My friends and I have teamed up to bring you an Essential Oils Holiday Hostess Guide. You’ll find tons of gift ideas using essential oils below that you can easily make and bring to the holiday party. 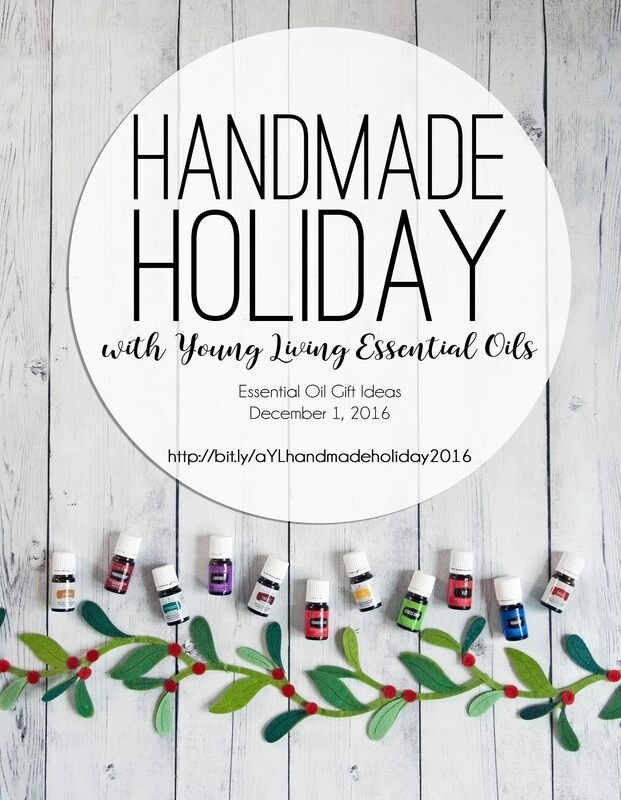 If you are looking for even more gift ideas using essential oils, you will want to check out the Handmade Holiday FB Party that I am hosting on December 1. 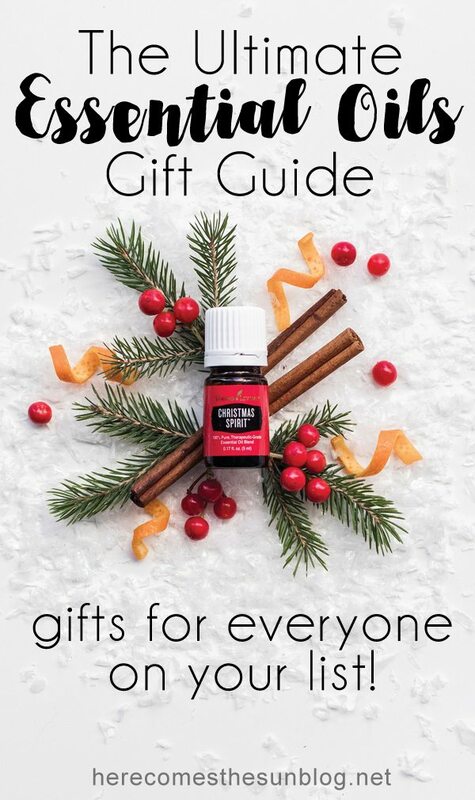 So, take one of these essential oil gifts to the holiday parties this year. Your hostess will LOVE you for it. And she might even share all her extra wine with you. Amazing! There are full of recipes of essential oils. Perfect guide.